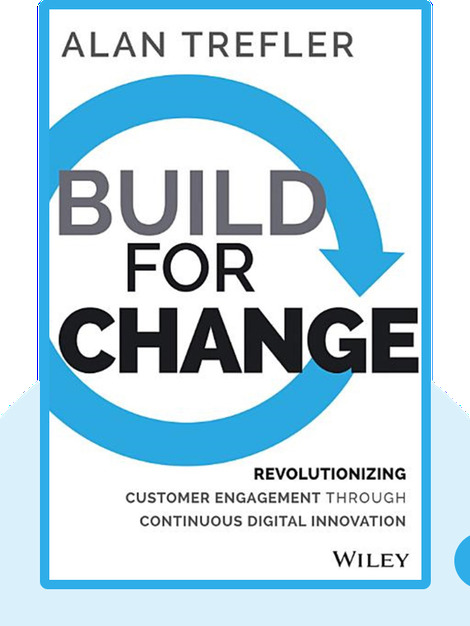 Build for Change (2014) sheds light on the changing relationships between customers and businesses. By explaining the inner workings of customer loyalty and highlighting the importance of new technological developments, these blinks equip businesses with the tools they need to create a powerful and sustainable customer base. Alan Trefler is the founder, CEO and Chairman of Pegasystems. He was chosen as the American Business Awards’ Software CEO of the Year in 2009 and was named Public Company CEO of the Year in 2011 by the Massachusetts Technology Leadership Council. 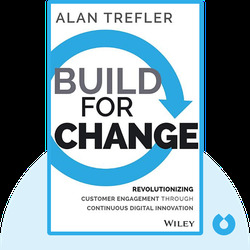 © Alan Trefler: Build for Change copyright 2014, John Wiley & Sons Inc. Used by permission of John Wiley & Sons Inc. and shall not be made available to any unauthorized third parties.